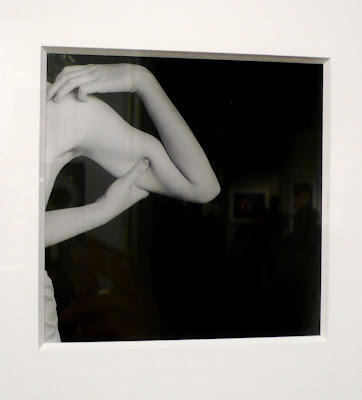 AIPAD – The Association of International Photography art Dealers – opened its annual show at the Park Avenue Armory in New York City last night, giving reason to both celebrate and be depressed. It runs through Sunday, April 13. The celebration is a celebration of community, in this case the photographic gallery community, now having its 30th year as a formal trade group. With 75 dealers, too often cramming as many of their wares into a small both as can fit, there are bound to be some good pictures, but if you’re looking for fresh ideas this is not the place. Nor is this really any sensible way to show art. 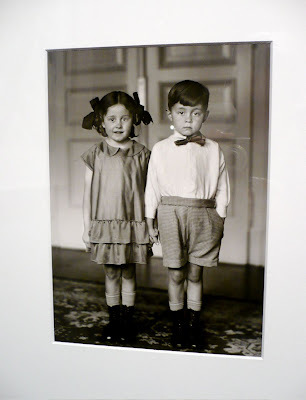 The advantage of the multiples aspect of photography is the democratic subtext and opportunity. The downside is that after only a few booths it begins to feel more like merchandise and if I'm correct, a slightly desperate feeling of thwarted commerce hangs heavy in the air. Nevertheless, there are plenty of greatest hits, and if you have the spare half a day it takes to really do the fair properly – which means going through the multitude of bins that many dealers love to load the tables with – you’re sure to uncover some hidden treasures. 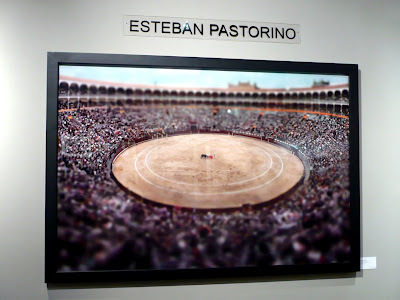 Esteban Pastorino's work has appealed to me before. But I also like his new work (below) which keeps him one step ahead of the selective focus hordes and with a fresh new outlook and subject. This picture, at Keith DeLellis, produced the greatest visceral reaction. 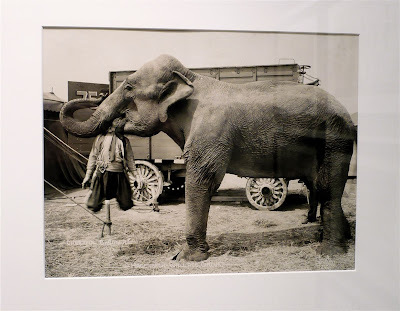 It's one of many Edward Kelty circus pictures from the 1930s in the booth. Be sure to click on the picture to enlarge! 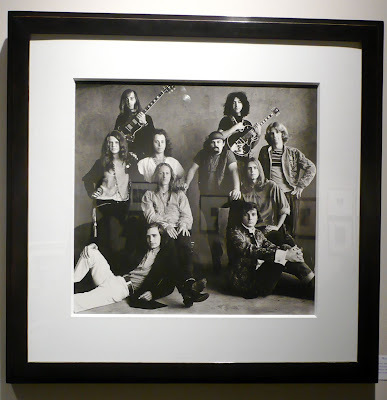 A 1967 Irving Penn portrait of Janis Joplin and Big Brother along with The Grateful Dead. 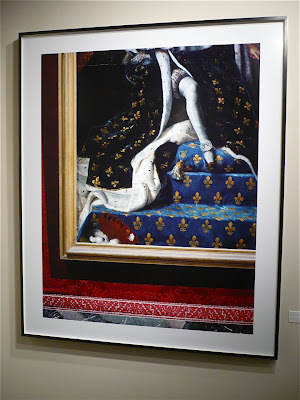 I see that Robert Polidori has been copying Tim Davis' and my ideas about photographing parts of paintings. So, is black and white photography coming back around? As far as contemporary, I think it's safe to say that color now completely dominates. 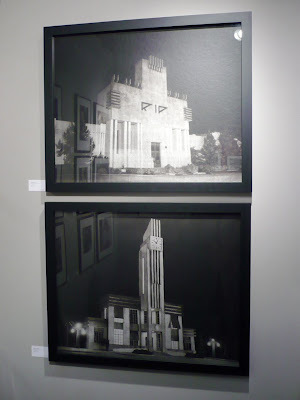 The only contemporary black and white shown is the Esteban Pastorino. I would say the change happened sometime in the 1990s and black and white now largely signifies another era. It will, of course, always be an option just as black and white is still an option for film-makers. What beach is she on? 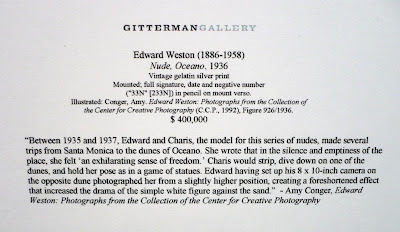 Edward Weston took both his famous dune shots and his nudes of Charis Weston at the Oceano Dunes in San Luis Obispo County, California, United States.